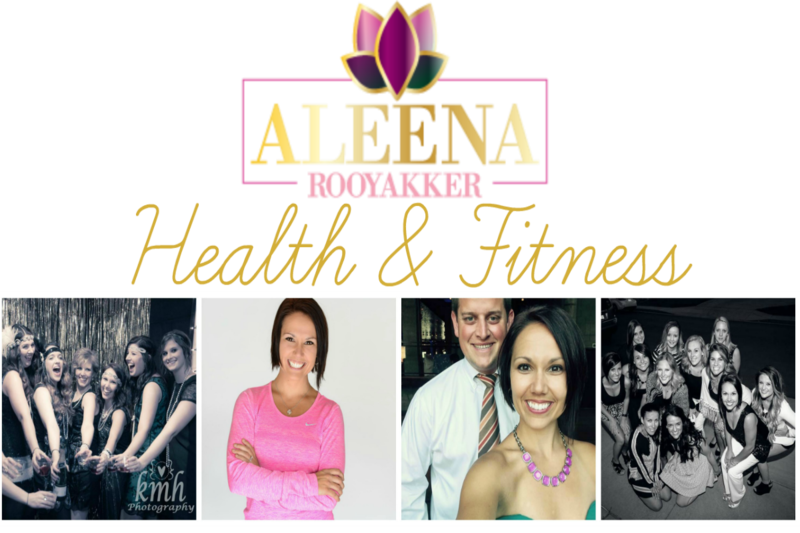 Aleena Rooyakker Health & Fitness: No More Competition! We are Better Together! I feel like there is some sort of weird, secret competition within the fitness realm that needs to be discussed and eliminated. I’m talking about the judgement, both spoken and silent, between different groups of people who are all striving for a healthier lifestyle. And the list could go on and on, right?! Here’s my question...why do people feel like they need to go all-in and sell out to one particular group? I mean, it seems to me like there is some unspoken animosity between the people who pursue fitness in these different ways! These are all phrases that I have heard on many occasions from many different people! Why do the ways in which we get healthy have to be mutually exclusive? Why do so many people think that they can’t belong to a gym if they are an online health and fitness coach or that they can’t benefit from doing a workout from home if they do crossfit? Let me just clear something up here!! NOT ONE OF THESE AVENUES TOWARDS BETTERING YOUR HEALTH AND FITNESS IS BETTER THAN THE OTHER!!!!! Whether you’re an avid runner, a spin instructor, a personal trainer, or a swimmer...I admire your drive to be healthy and I’m inspired by your pursuit of fitness. Can we be friends?? 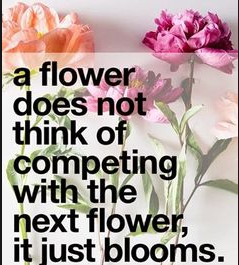 Can we support one another rather than compete? Can we blend together more to make the world a better place rather than widening the divide between us and communicating to those around us that “our way is the only way to optimal fitness”? 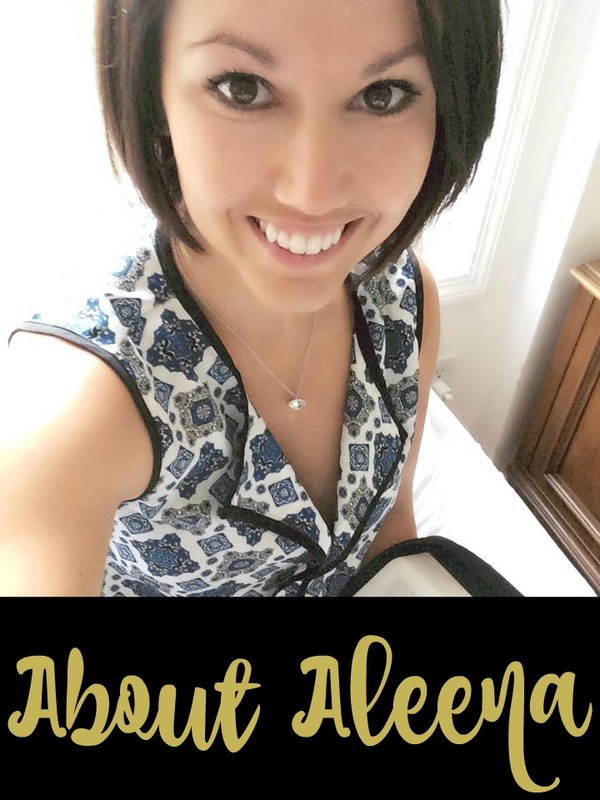 Yes, I’m an online fitness coach and I support people like you through home workout programs that I am crazy passionate about (because they work!! ), BUT I also believe in many other fitness-focused ways of becoming a better you! So, from one health-fanatic to another, keep ROCKING your active lifestyle--you’re so inspirational to the world. 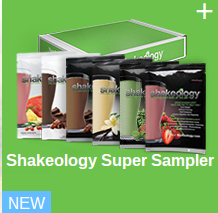 heart emoticon And, if you were looking for it, here’s your permission to break away from that one specific group and create your own hodge podge of workouts and nutrition to find a unique combination that works best for YOU! !